Liverpool winger, Mohammed Salah, has won the Champions League Goal of the Week (for the quarter-finals). Salah took the prize ahead of Real Madrid superstar, Cristiano Ronaldo. The Egyptian took the vote for his delightful dink against Manchester City in the last eight. It has left many neutral fans to question whether or not the award deserved to go to Cristiano Ronaldo for his spectacular overhead effort against Juventus. Despite earning a standing ovation from the Juve supporters for his stunning acrobatic finish, Ronaldo finished second in the official UEFA poll, roughly 10% behind Salah. 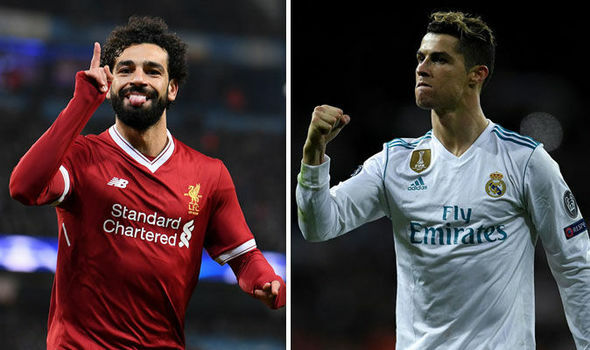 Salah faces old club Roma in the semi-finals, while Ronaldo’s Madrid take on Bayern Munich.